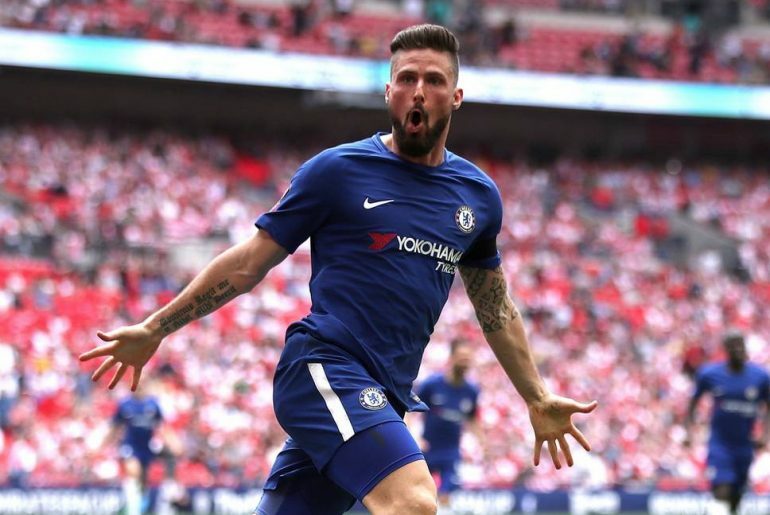 Chelsea's Olivier Giroud reveals that he wants to feel "important again"
The veteran joined the Blues in January 2018 from Arsenal. He had been struggling to earn regular game-time with his former club during the first half of last season and moved to Stamford Bridge in order to boost his chances of being a part of France’s World 2018 World Cup campaign. He achieved that and helped Les Bleus to win the global showpiece in Russia last year. 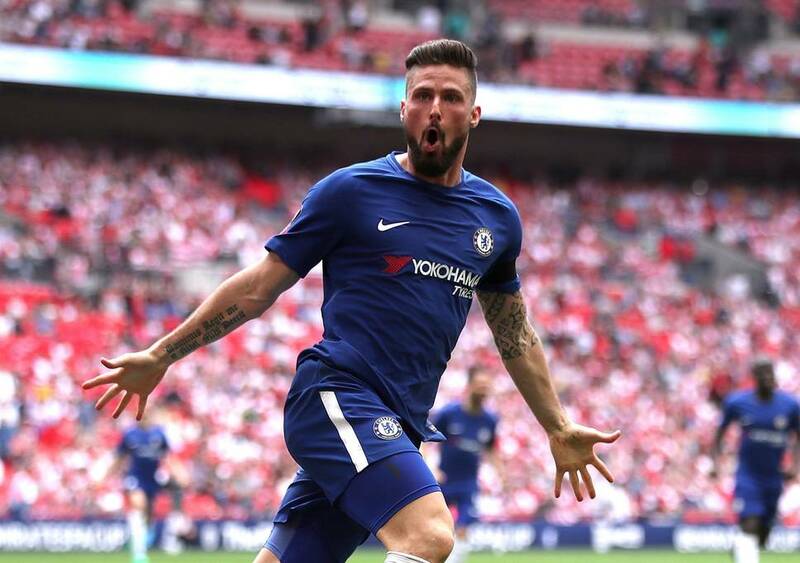 During his time with the West London giants, Giroud has not been a first-team regular and mainly starts only in Cup games. To date, he has scored four goals from 34 League appearances, coming on mainly as an impact substitute. It also appears that Maurizio Sarri does not have faith in the Frenchman during key games. This was seen during the first half of the campaign prior to the arrival of Gonzalo Higuain from Juventus on loan. Instead of turning to Giroud when Alvaro Morata was not in form and struggling for goals, Sarri opted to utilize Eden Hazard as a false-nine and play without a specialist striker. Giroud has not retired from international football and if he wants to continue playing for his country, he needs to be playing League football on a regular basis. “I also know that, in Lyon, they talk about certain departures. Despite being past his peak, the 32-year-old is still good enough to walk into the first-teams of many mid-table clubs across Europe’s top-five Leagues. He has been linked with a move to French club Lyon. He should aim to change his club during the summer. 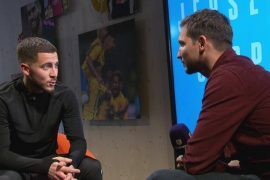 He is clearly not above Higuain in the club’s pecking order and it appears that there is no future for him at the Bridge. A parting of ways this summer would be the best possible thing for both club and player.